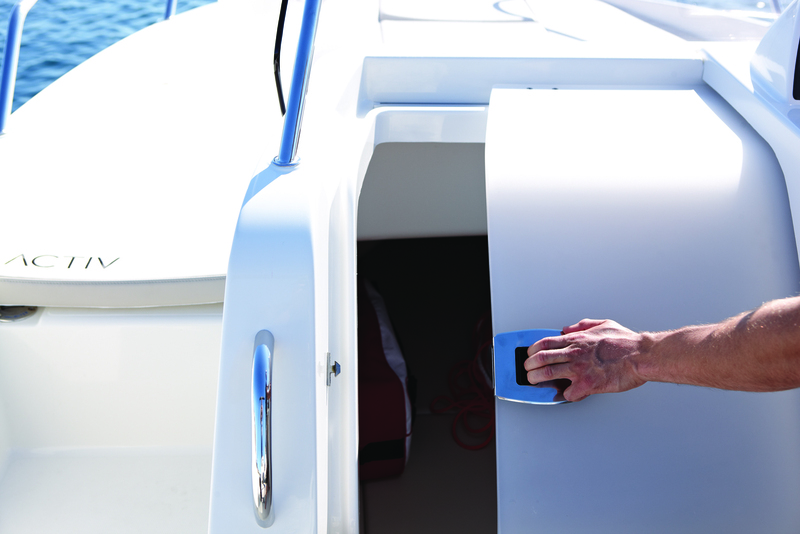 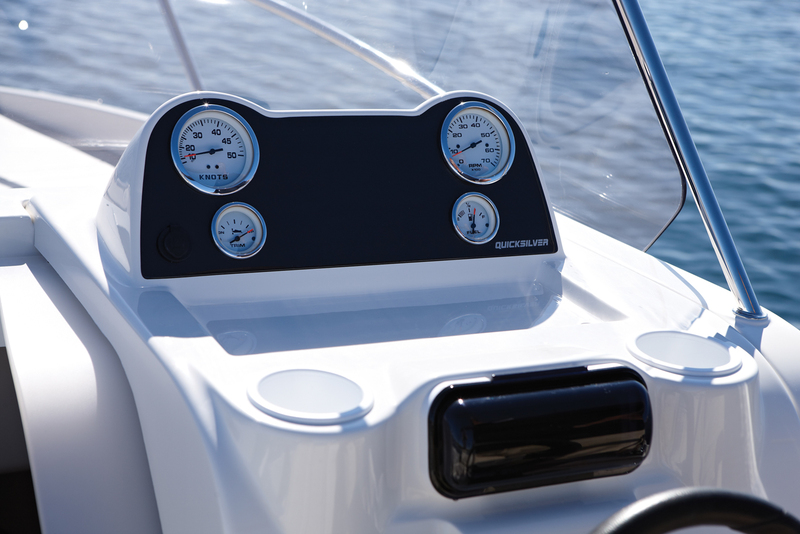 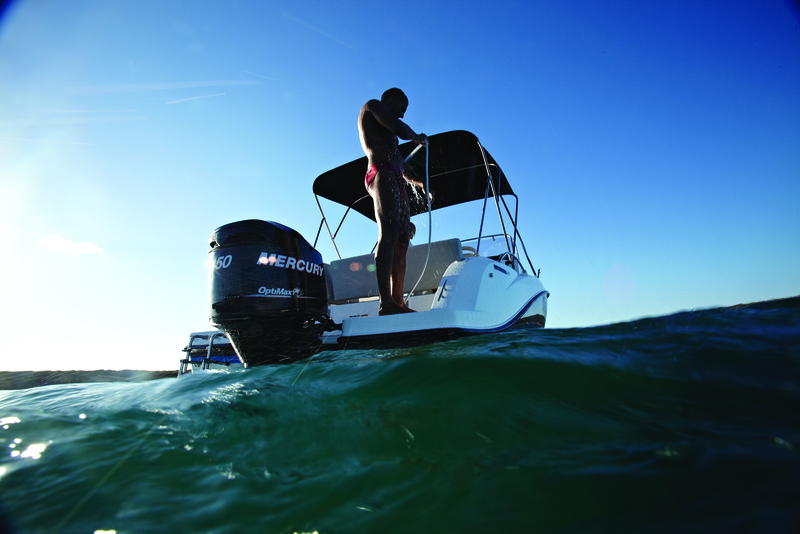 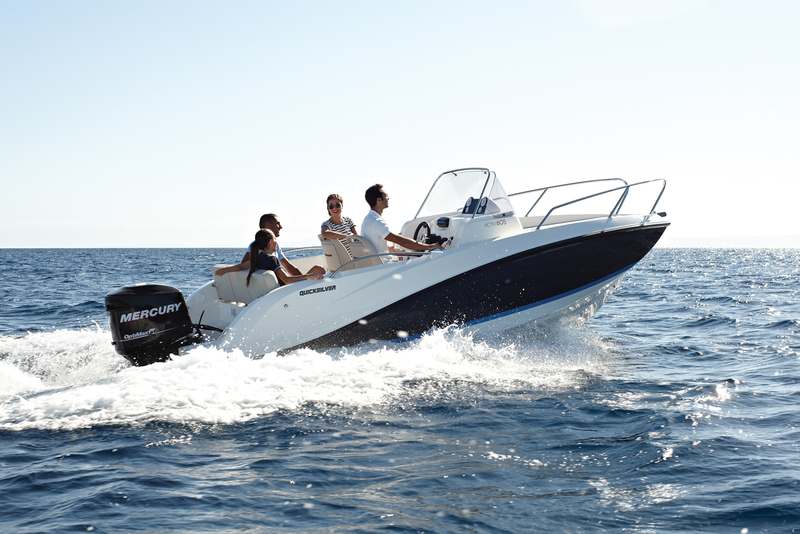 The Activ 605 Sundeck easily lives up to its name. 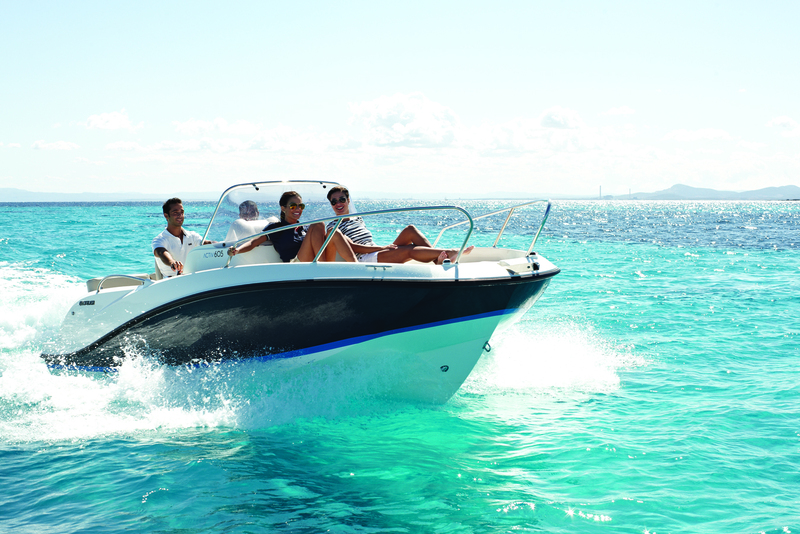 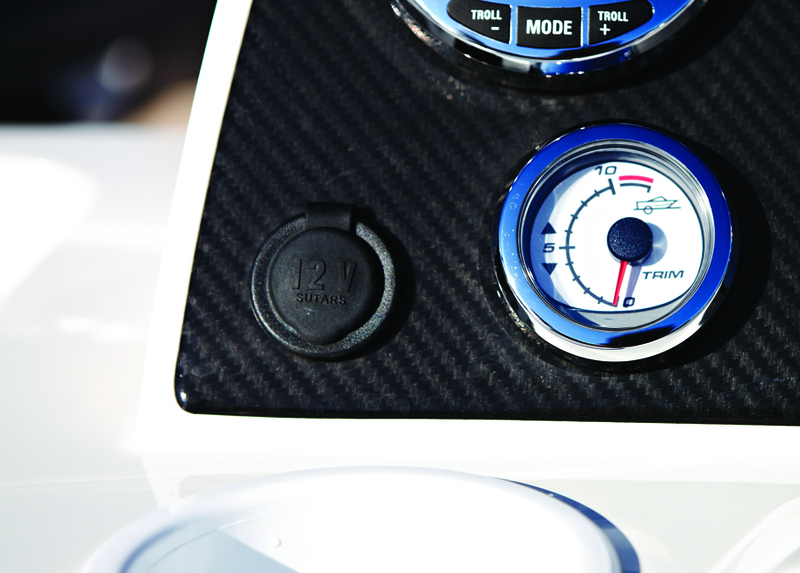 Take to the water for unadulterated fun in the sun for up to seven people. 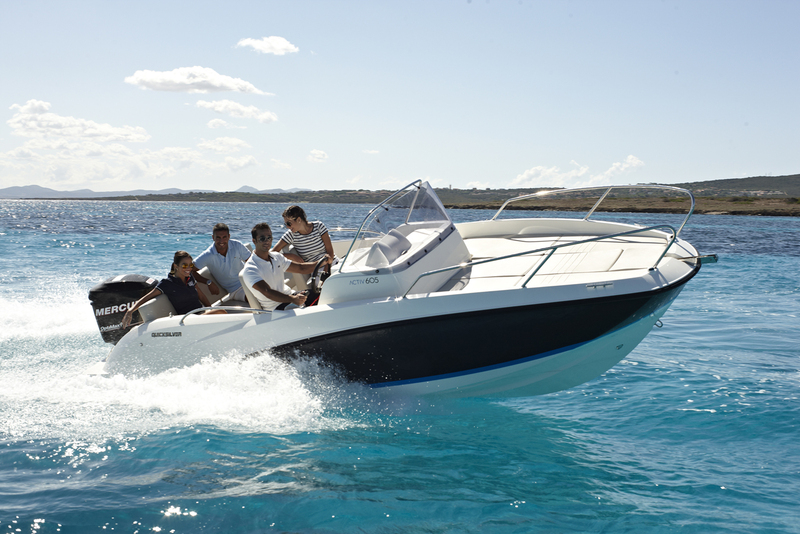 It strikes the perfect balance between sun lounge size and cabin comfort with spacious sundeck and a good cabin height. 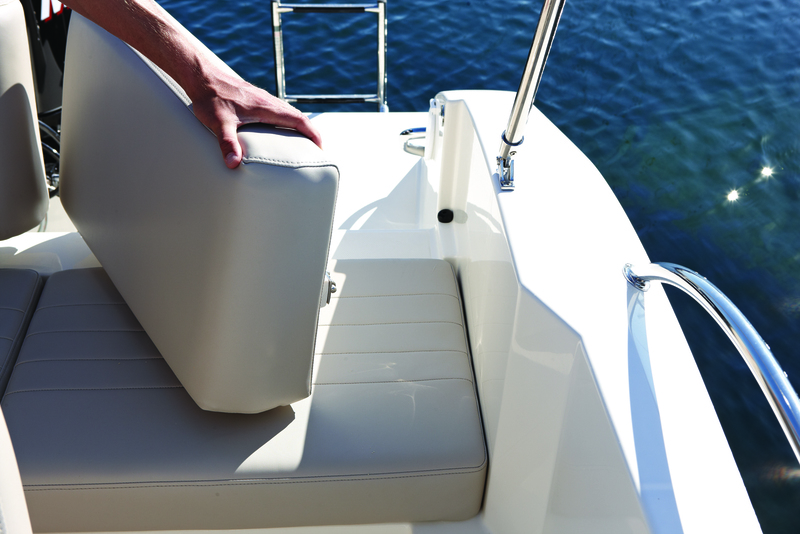 Unobstructed access from the ample swimming platform via the pivoting backrest gives it best in category for access from water to cockpit.